Just like humans, dogs can also suffer from kidney infection. 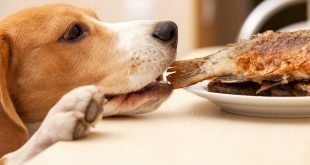 In dogs, it can lead to life-threatening problems such as kidney failure and death if not treated properly and in time. Kidney infection is usually caused by bacteria that enter through the urinary tract including urethra or bladder and travels into both the kidneys. 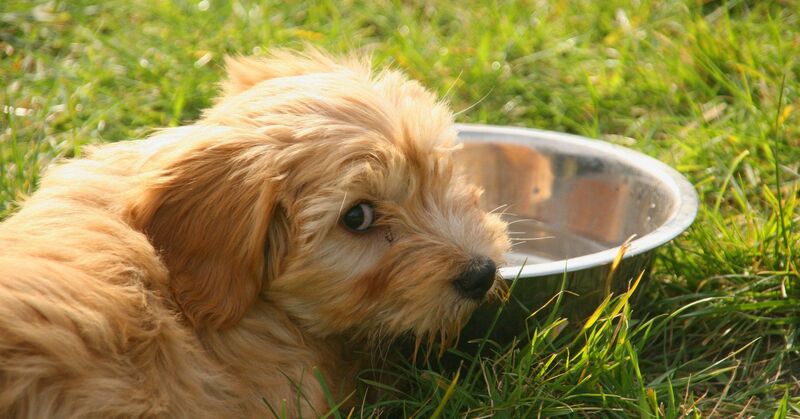 Kidney infection in dogs can also cause kidney stones, parasites or other diseases. As per veterinarians, the symptoms of kidney stones are similar to kidneys infection, so it is important to consult your veterinarian if you notice the symptoms. Here are some symptoms that you might see in a dog suffering from kidney infection. 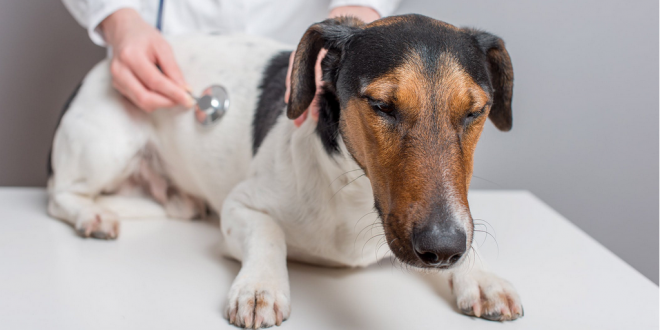 What are the causes of kidney infection in dogs? How can kidney problems be prevented? Note: Do not give any medications to your dog without consulting your veterinarian. And make sure your dog has access to fresh water all the time because proper hygiene helps to maintain good overall health. The treatment of kidney infection in dogs involve antibiotics. These antibiotics are given in response to the results of a urine test from your dog that discloses what kind of bacteria is causing the symptoms. Sometimes surgery might be considered if the bacteria is found causing a blockage in the urinary tract. 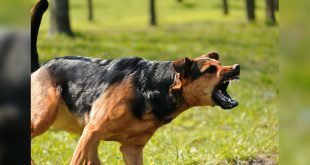 If the symptoms are of kidney stones, your dog’s veterinarian will likely try to dissolve them with dietary changes or use a shock wave therapy technique that will break the stones apart and allow them to pass through the urine. In cases where worms are present, your veterinarian may attempt to surgically remove them, though if damage to the kidney is too extensive, the whole organ may have to be removed surgically. If you see any symptoms that indicate kidney infection or stones in your dog. Take them to your vet for tests immediately. The faster the treatment is given for kidney related diseases, the better chances of recovering your dog will have. Want to read more articles like these? Subscribe to our newsletter today!